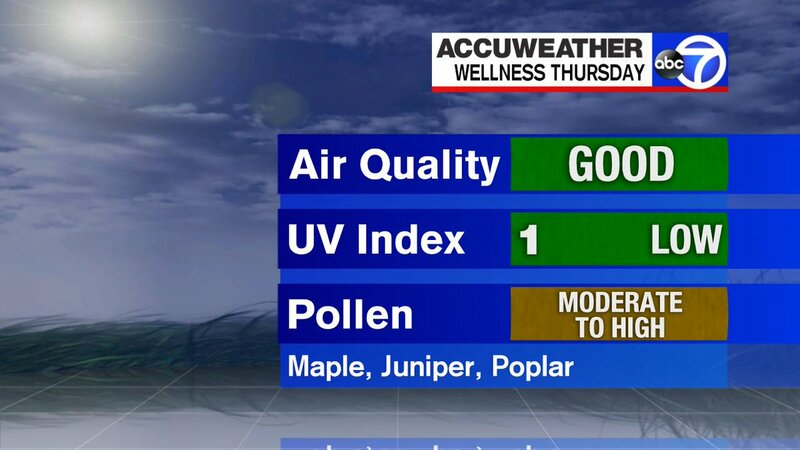 MORE on today's #pollen count and the latest #spring weather outlook here: https://t.co/YuGfCNQeTv. 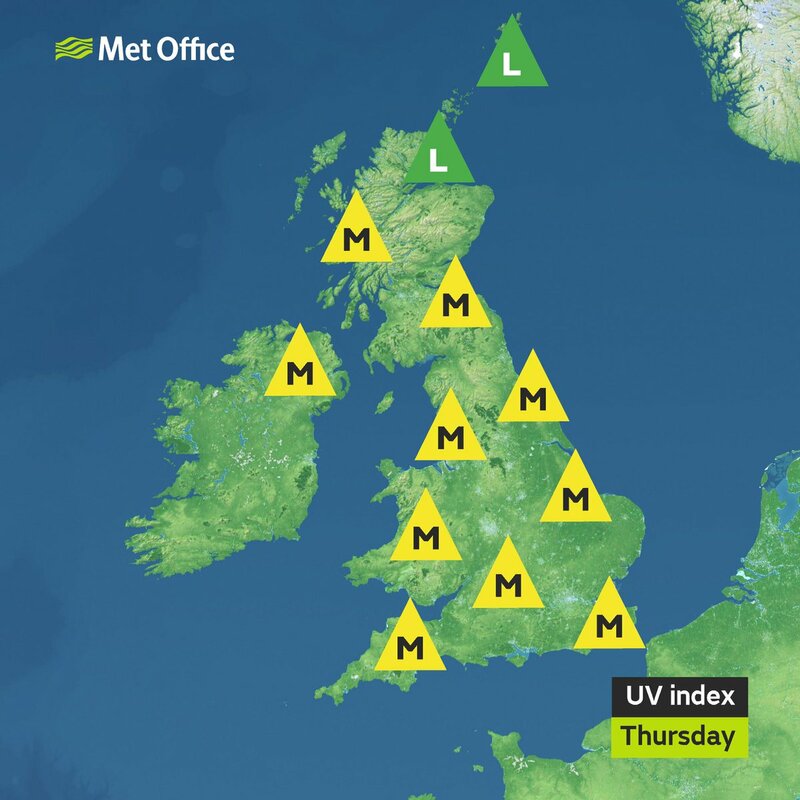 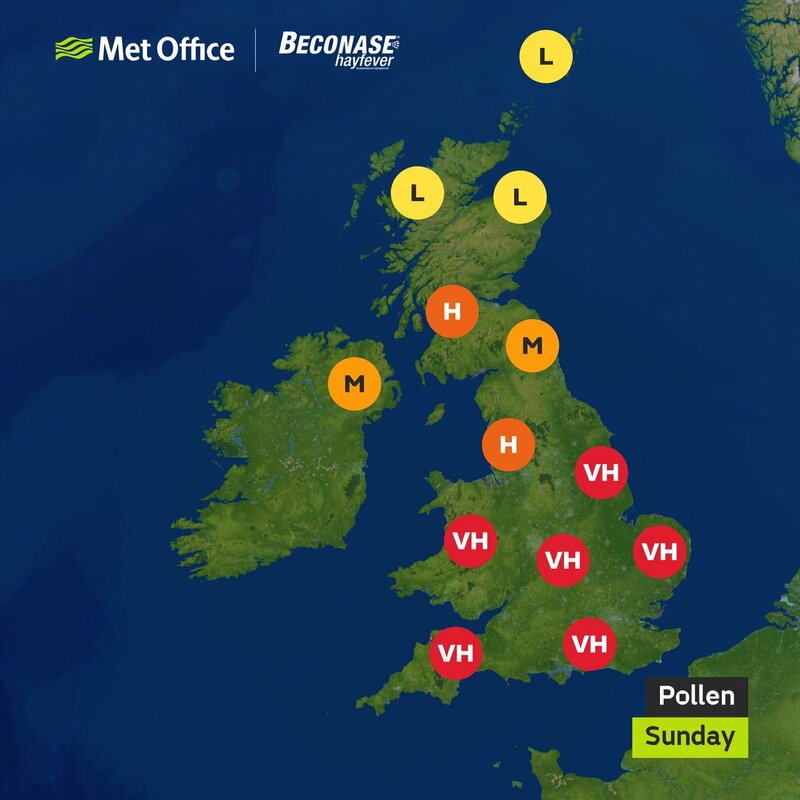 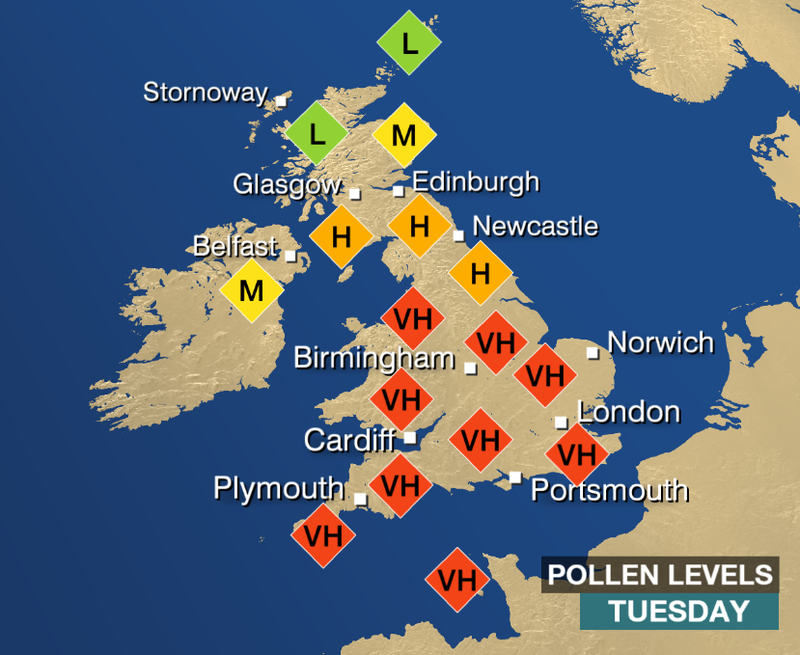 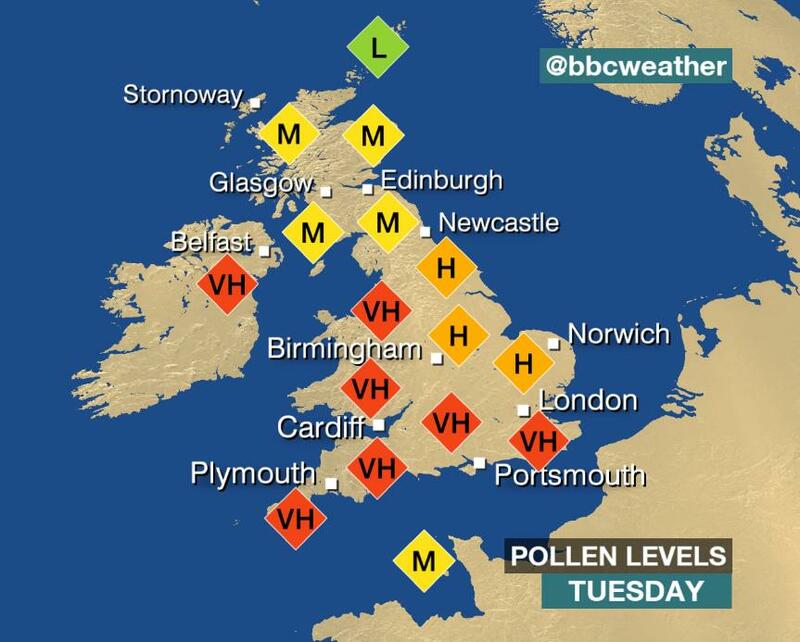 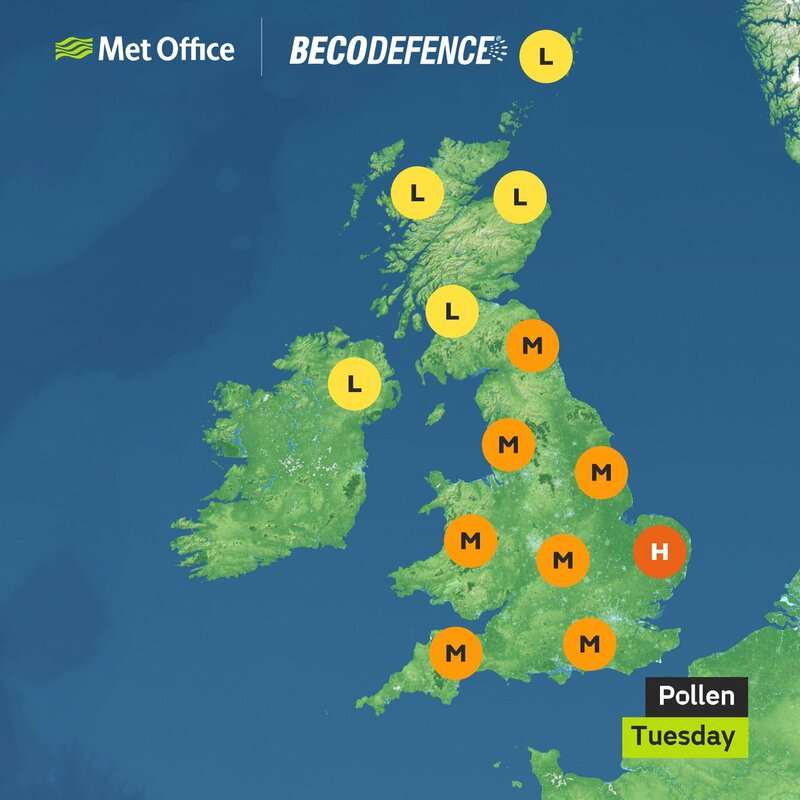 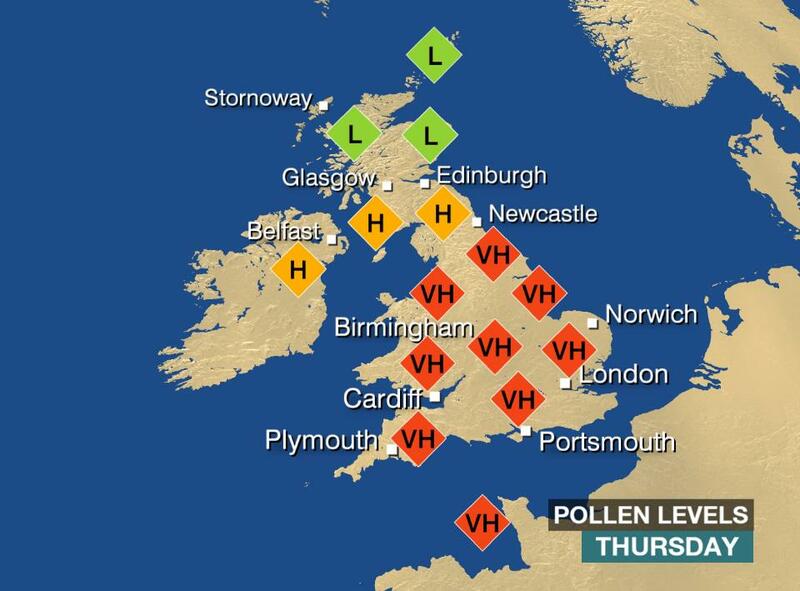 MORE today's #pollen count and the latest #spring weather outlook here: https://t.co/YuGfCNQeTv. 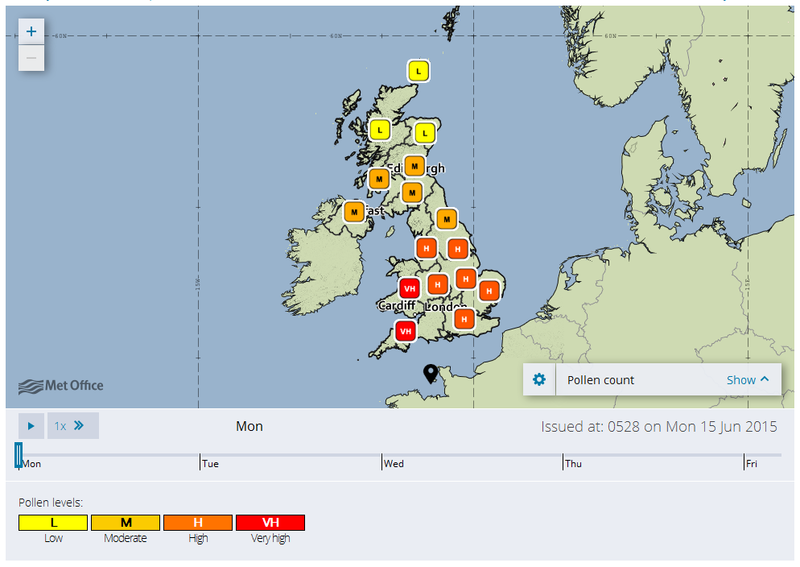 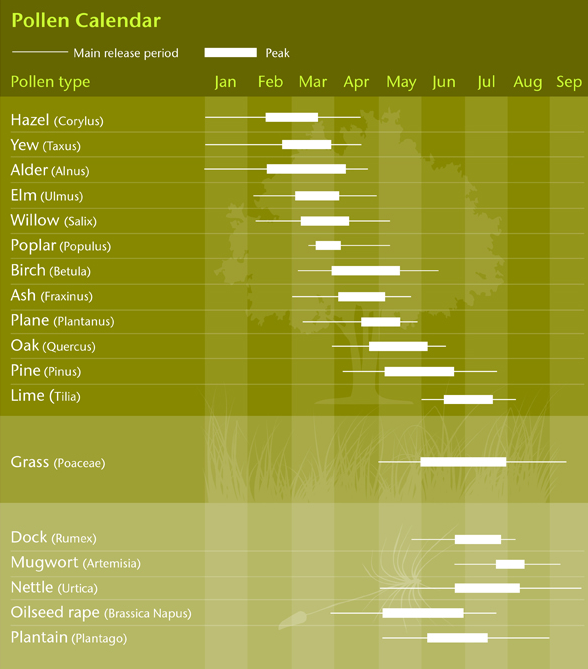 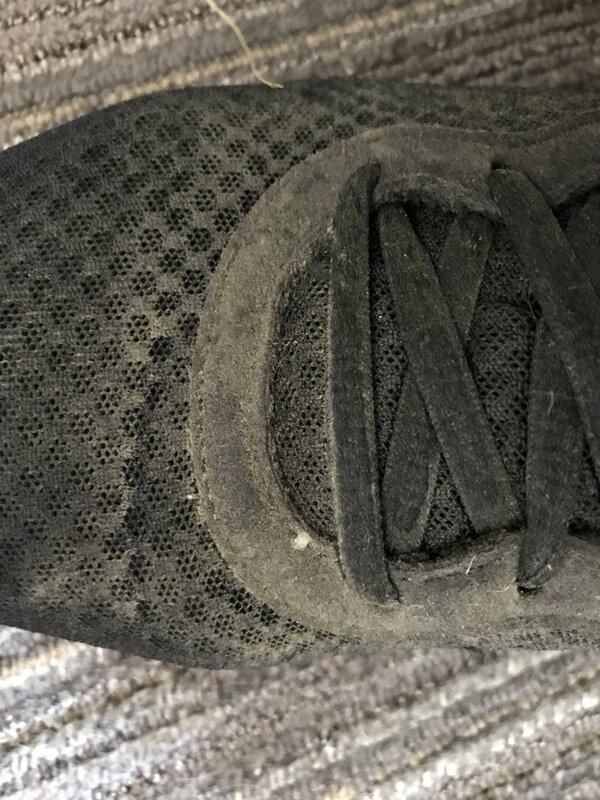 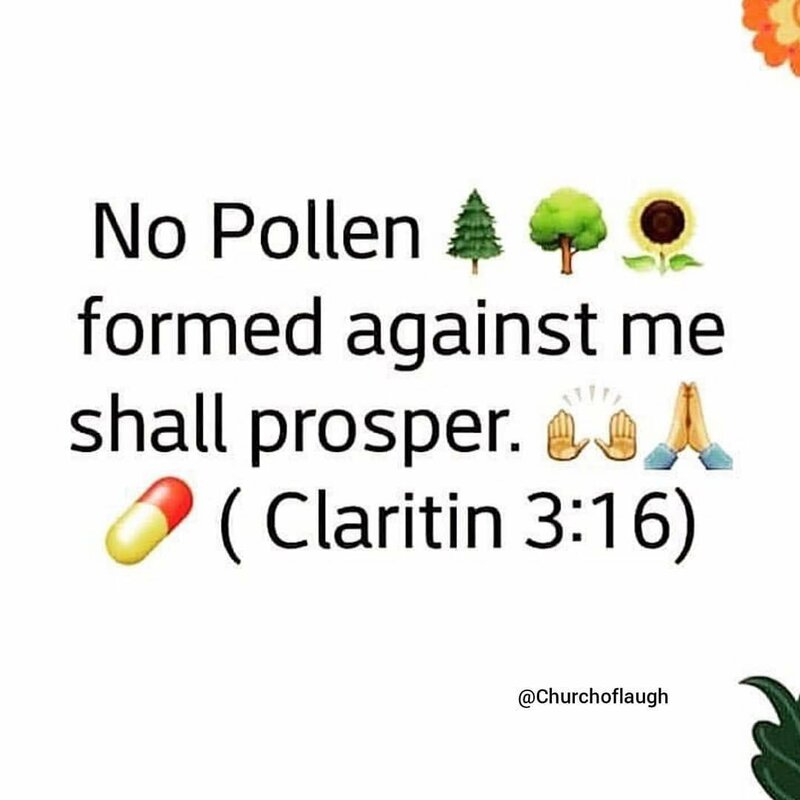 The #pollen count is up again! 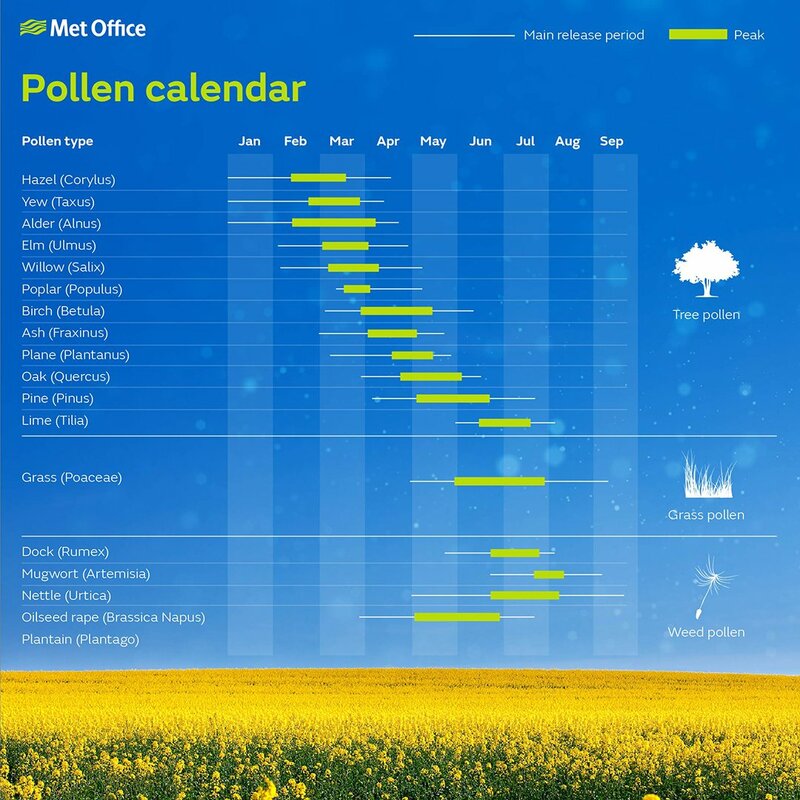 MORE info and the latest #spring weather outlook here: https://t.co/YuGfCNQeTv.